Make your own healthy popsicles with fruit, veggies and other ingredients you have in your fridge. 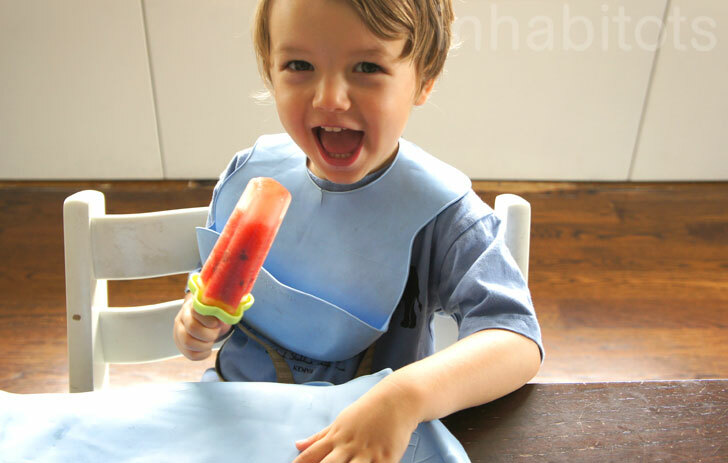 Babble’s Toddler Times blogger explores stay cool ways to teach your tot about water. Ohdeedoh found a neat new way for families to travel to the pool or park with a seriously cool sidecar for your bicycle. Get crafty at the beach with Made by Joel’s genius (as always) ideas. Stay safe in the heat and sun with smart summer tips from giggle GAB.